Stéphanie's practice focuses on civil litigation matters and insolvency law. She joined our firm as an associate in April 2014. After obtaining a Master of Laws degree from the University of Fribourg in 2009, she did her legal internships with a business law firm in Zurich and the District Court of Horgen. Until 2014, she worked as a law clerk at the District Court of Horgen and passed the Zurich Bar Exam in 2013. Stéphanie has also experience in arbitration cases. She has worked for Prof. Pierre Tercier who was chairman of many ICC arbitration proceedings. Moreover, she advices in arbitration proceedings in sport law under the CAS Rules. Her working languages are German, English and French. Evelien Zemp’s practice focuses on corporate and commercial law. She also works as a civil law notary and in employment law. Evelien Zemp joined Froriep as an associate in 2013. After graduating from the University of Fri-bourg in 2007, she trained with a commercial law firm in Zug and was admitted to the Zug Bar in 2009. She then worked for several years with an international audit and advisory firm in Zurich in the fields of corporate and commercial law, as well as mergers and acquisitions. On Legal 500 in 2018 Evelien Zemp is recommended as ‘effective’ associate. Her working languages are German, Dutch, English and French. Evelien Zemp is a member of the Zug Bar Association and the Swiss Bar Association. 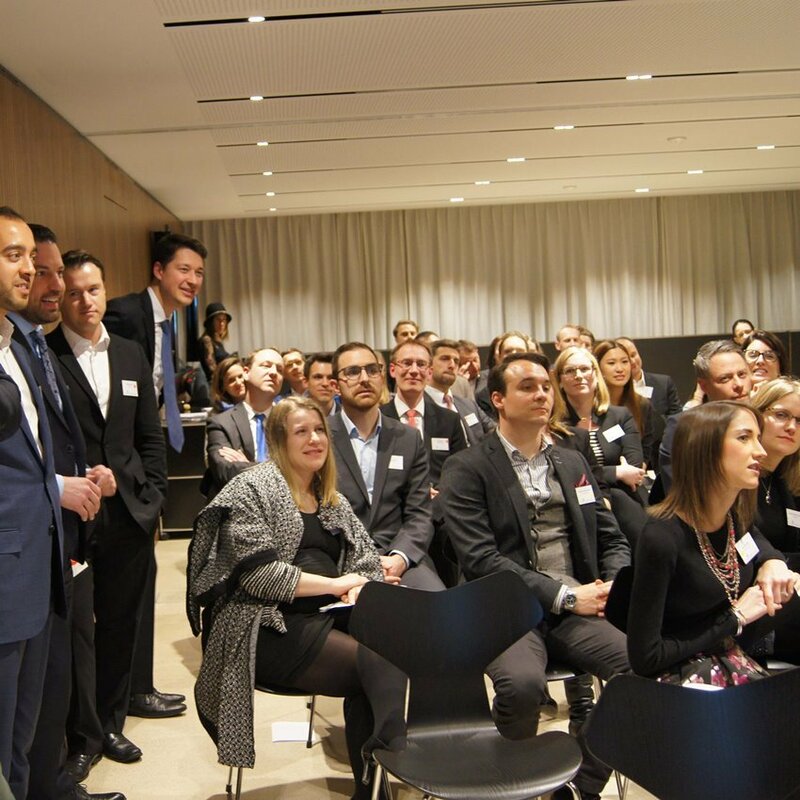 FRORIEP was honored to welcome on Monday January 30, 2017 in cooperation with NextGen CH, 80 young professionals to their newly renovated offices in Zurich, to give them a platform for networking as well as growing their career.